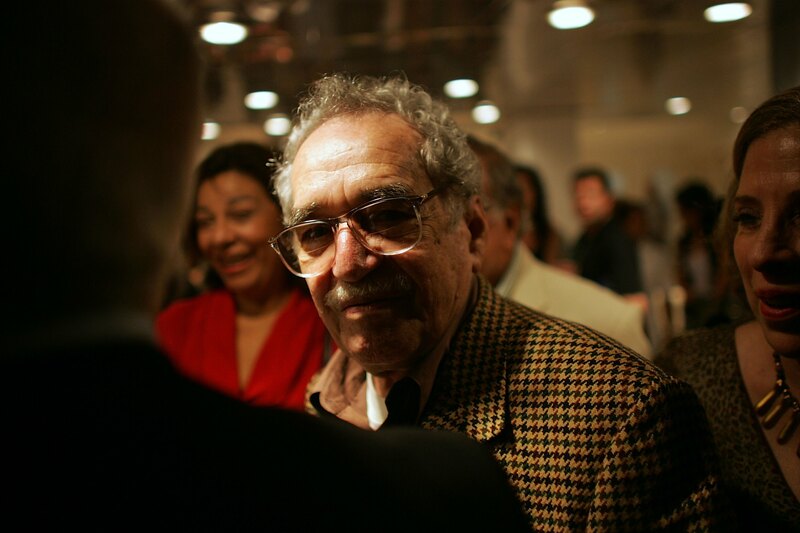 On Thursday, the literary world lost a veritable giant: the AP reported that Gabriel García Márquez has died at age 87. Earlier in the week, CNNMexico reported that the writer's health had been "very fragile" and that he faced risks of complications due to his age. Columbian writer Márquez won the Nobel Prize for Literature in 1982 for his short stories and novels, including the essentials One Hundred Years of Solitude and Love in the Time of Cholera. There are few writers who have reached the same level of literary celebrity as Márquez, but his profile is undeniable — according to the AP, he "outsold everything published in Spanish except the Bible." That's quite the legacy to leave behind. if I had to give a young writer some advice I would say to write about something that has happened to him; it’s always easy to tell whether a writer is writing about something that has happened to him or something he has read or been told ... It always amuses me that the biggest praise for my work comes for the imagination, while the truth is that there’s not a single line in all my work that does not have a basis in reality. To learn more about what that inspiration around him was exactly, here, in the New Yorker's September 1999 issue, a fantastic, comprehensive profile on Márquez. Márquez's loss is one the entire literary community is feeling.